How do you get rid of CARB CRAVINGS? Read moreHow do you get rid of CARB CRAVINGS? 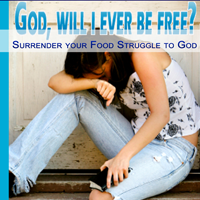 My EBook “God will I ever be Free?” has just been released! 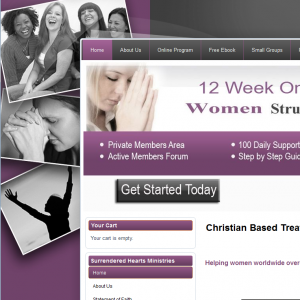 Please click here to get it right now, absolutely free! Count Down to Ebook Release! Read moreCount Down to Ebook Release!